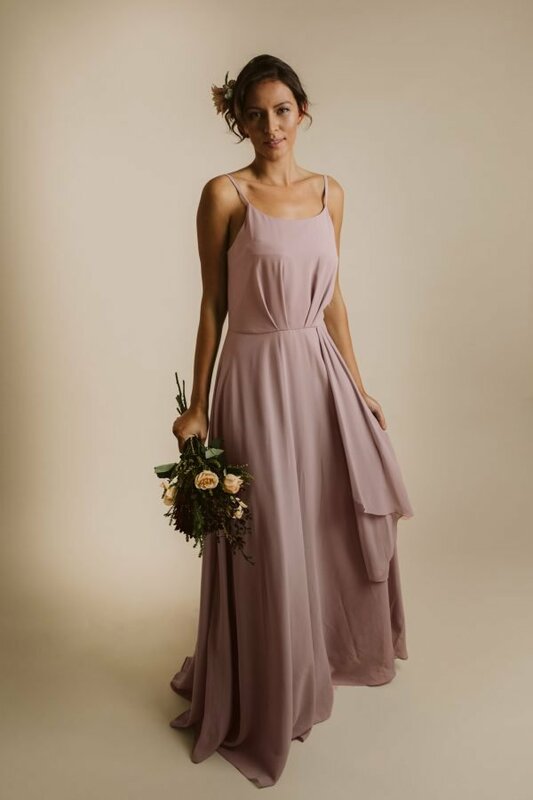 Our Carine Maxi Dress in Rose is made with an airy layer of chiffon that flutters and flows with every step. 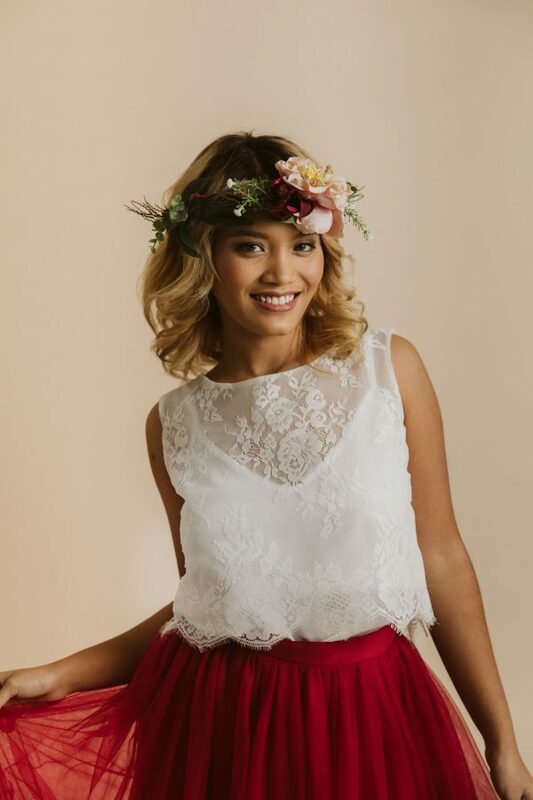 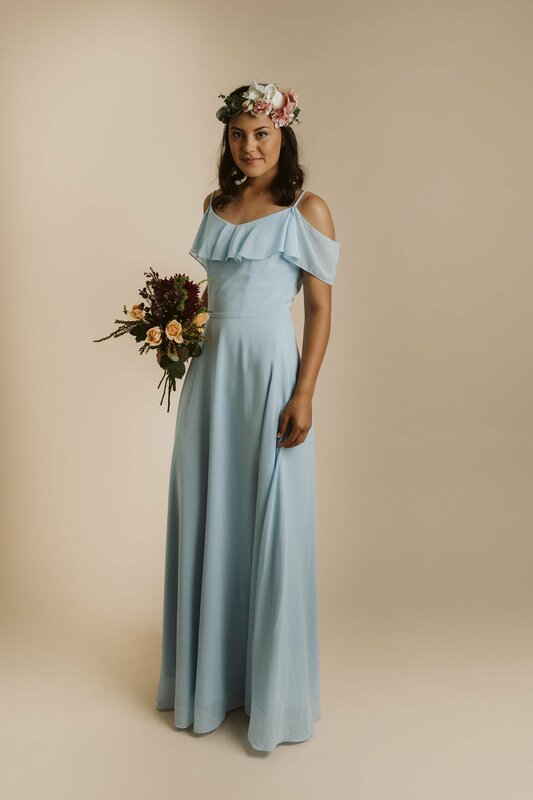 We are a huge fan of the ruffles as they add chic and sophistication to the style! 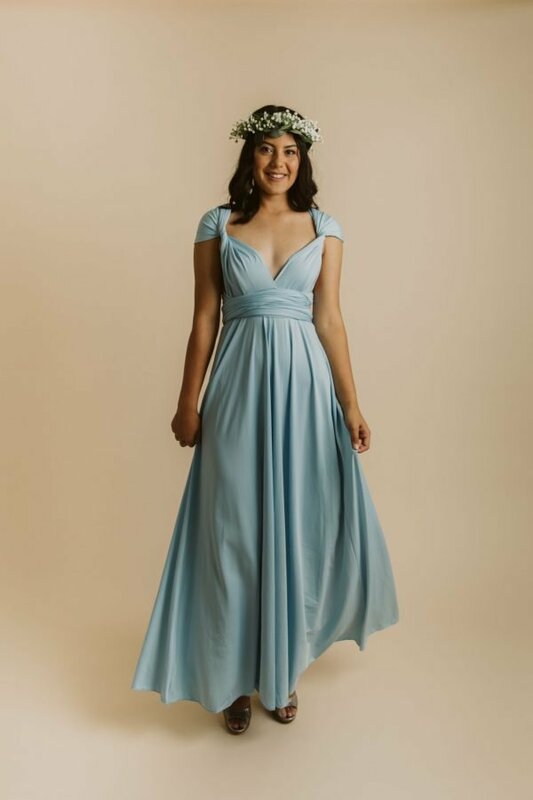 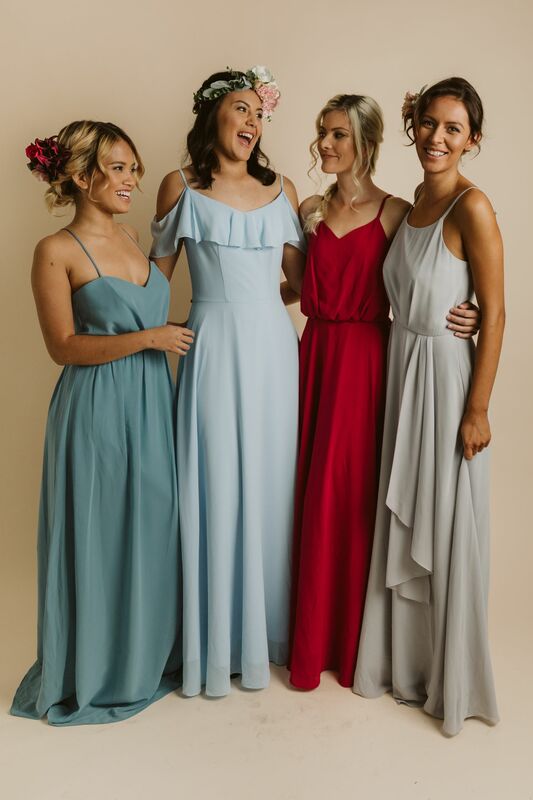 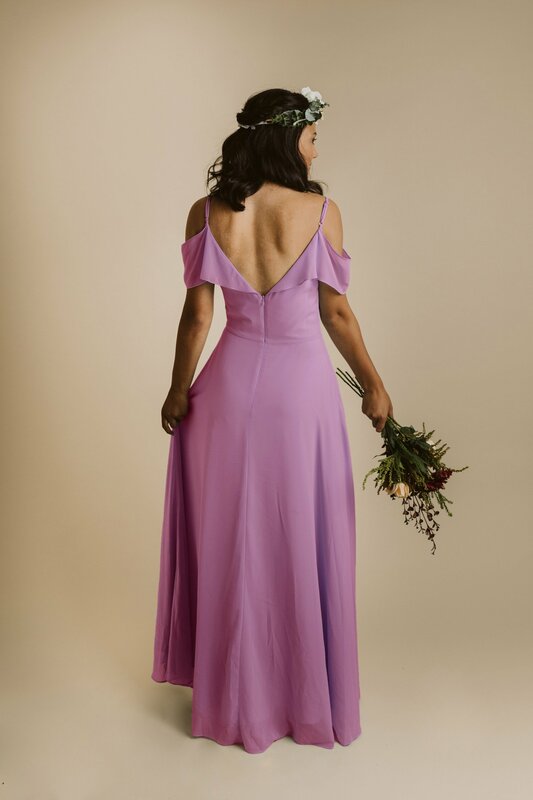 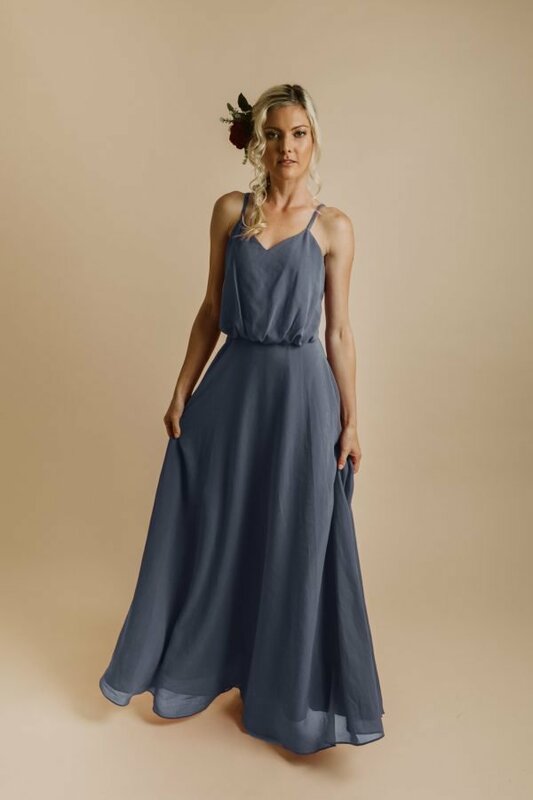 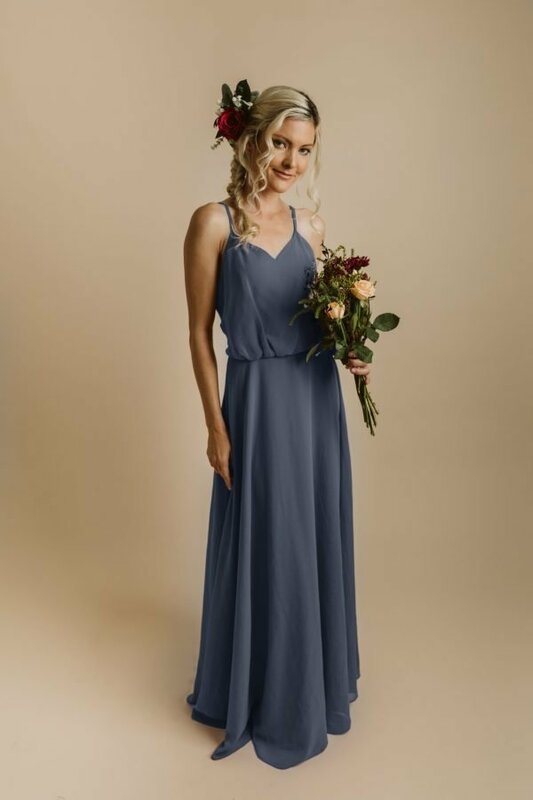 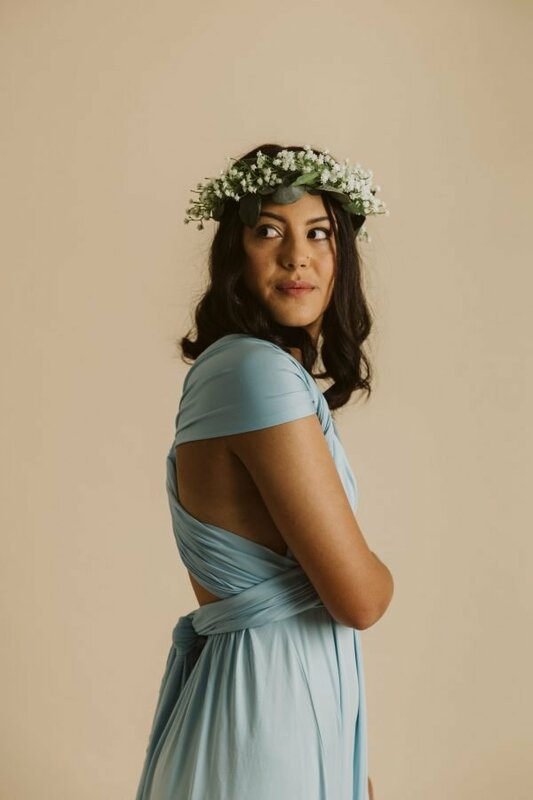 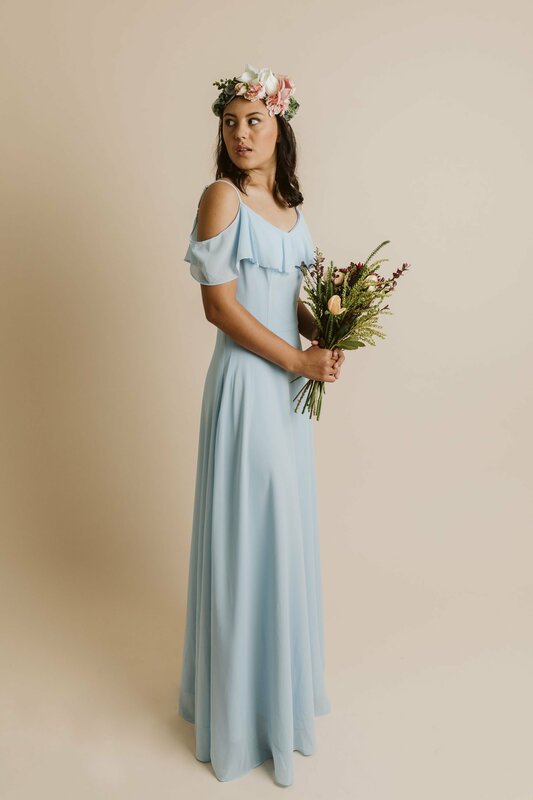 A dreamy bridesmaid dress or glamorous party dress, the Carine dress has a gorgeous neckline and stunning back. 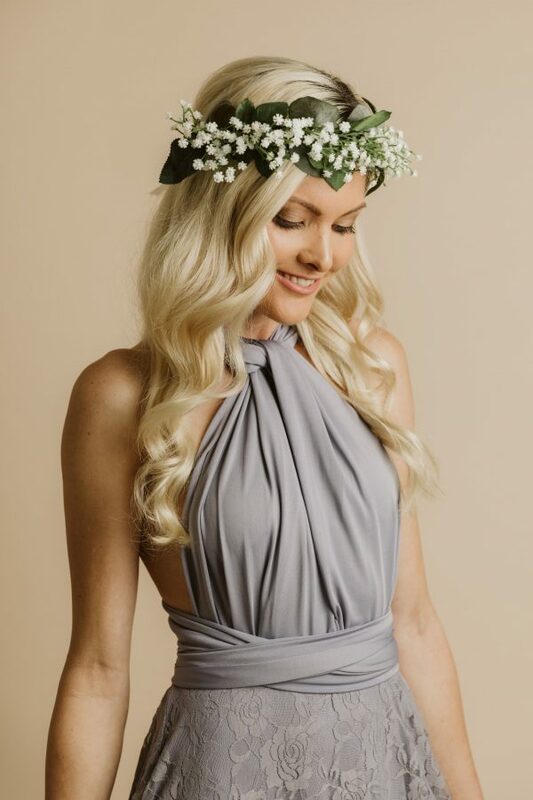 The thin spaghetti straps are added for additional support. 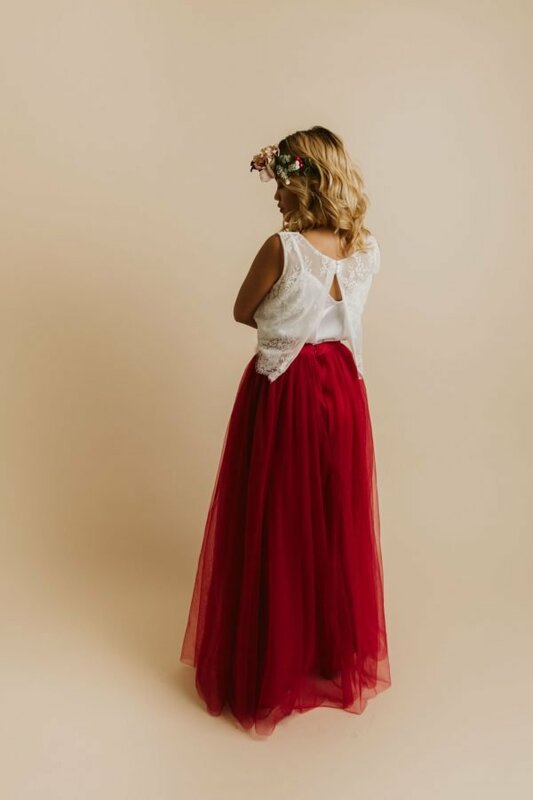 The long skirt stretches over your curves before flaring out in elegance to brush the floor. 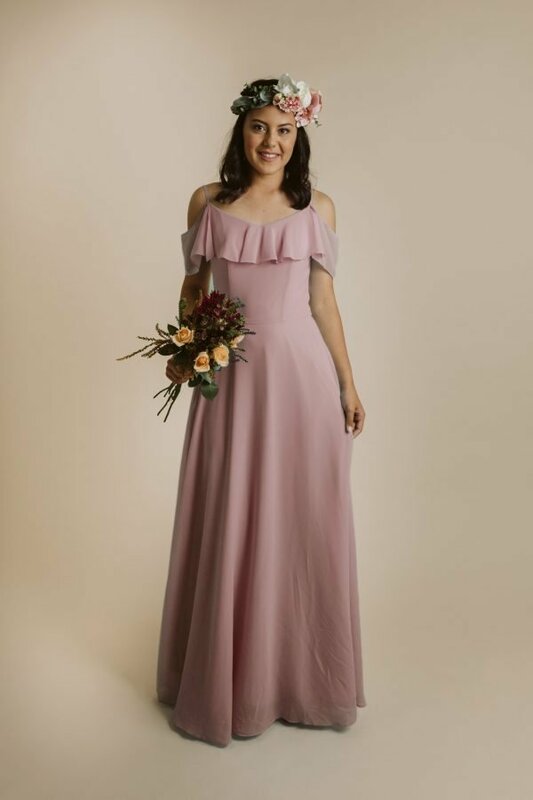 Dorhryen is a size 10 and she is wearing size 10 in our Rose Carine Dress.